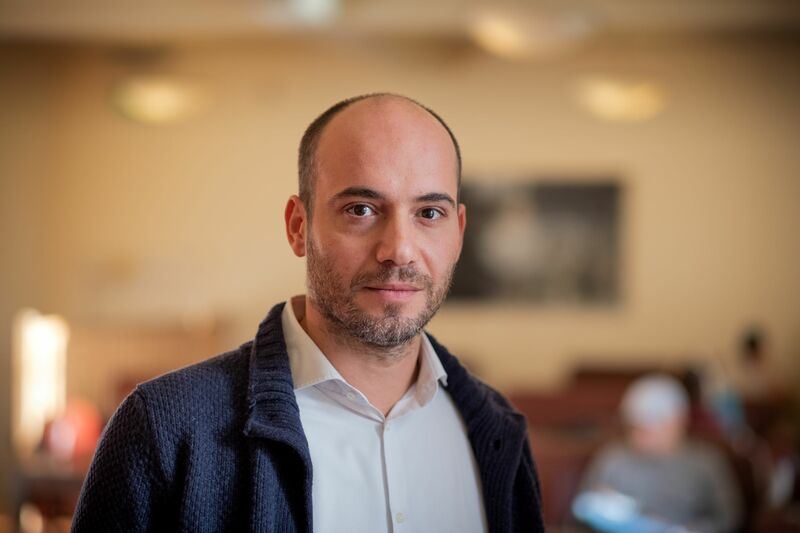 Alessio Cornia is Assistant Professor at Dublin City University and Research Associate at the Reuters Institute for the Study of Journalism, University of Oxford. His research interest is comparative research on political communication and journalism, with a focus on the relationship between media and politics, news industry developments, digital news, social media platforms, and EU journalism. He was previously Research Fellow at the Reuters Institute and Researcher at the University of Perugia, where he completed a PhD in social and political theory and research. He has published a monograph on EU journalists in Brussels and several articles in academic journals including Media, Culture and Society, the International Journal of Press/Politics, the European Journal of Communication, Journalism, Journalism Studies, and the Journal of Risk Research.